The Reserve Bank of India promised to nudge banks to pass on its latest rate cut to borrowers even as banks remained tentative in their response to an earlier reduction. 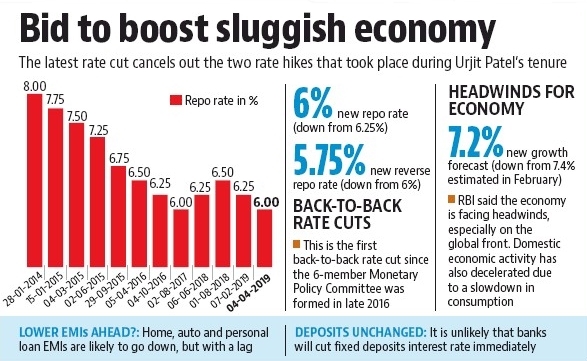 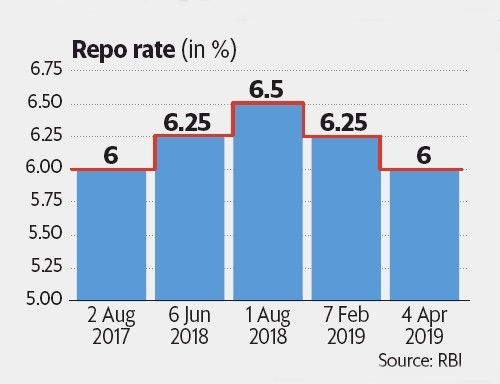 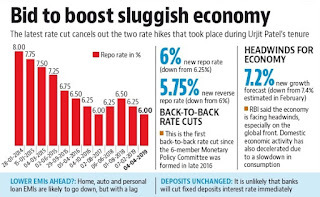 RBI governor Shaktikanta Das announced his second rate cut in two months, bringing down the key repo rate to 6% from 6.25% earlier. 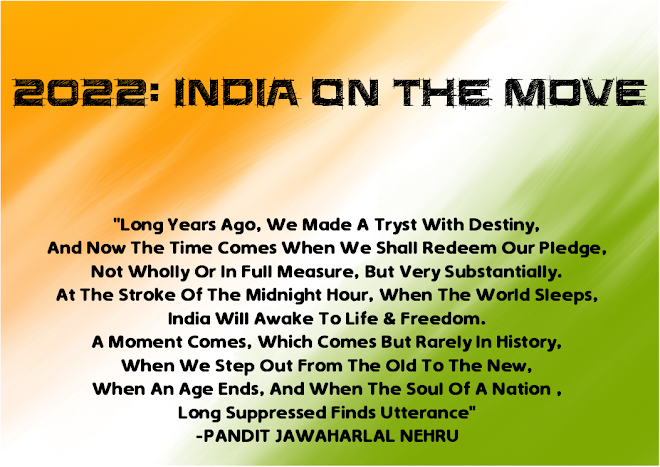 Markets were disappointed despite the much-anticipated rate cut because of RBI’s negative prognosis in respect of the economy. Das cut the growth forecast for FY19 from 7.4% to 7.2% citing global headwinds and a slowdown in private and public consumption. 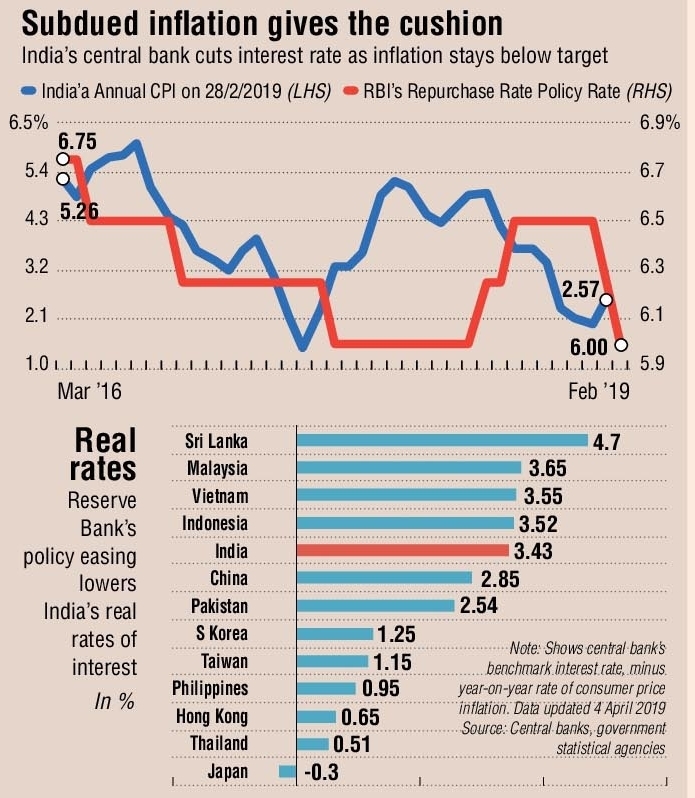 He also reduced the inflation forecast for the first half of FY20 to 2.9-3% from 3.3% earlier. 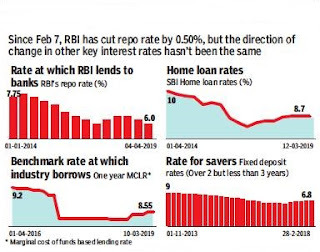 Although the RBI governor shelved an earlier proposal to get banks to link their lending rates to an external benchmark, like the repo rate, he said he would work with banks to ensure that they passed on the current and earlier rate cuts.